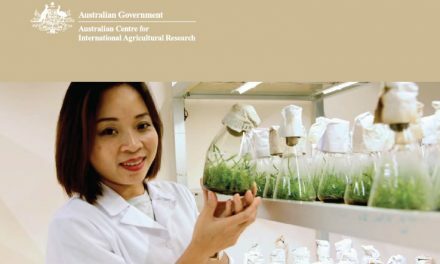 The Asia-Pacific region is a large producer and consumer of food. Vegetables, cereals, roots and tubers, milk and meat are some of the agricultural commodities that are produced, consumed and exported in large quantities from countries of this region. Hence, safety of food during its entire production to consumption chain is of vital importance for the health of people as well the economy of the region. 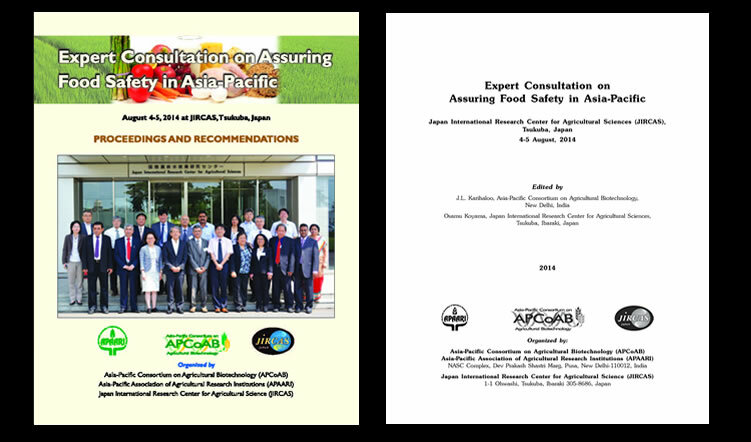 The Asia-Pacific Association of Agricultural Research Institutions (APAARI) and its program on biotechnology, the Asia-Pacific Consortium on Agricultural Biotechnology (APCoAB) in collaboration with Japan International Research Center for Agricultural Sciences (JIRCAS) organized the Expert Consultation on Assuring Food Safety in Asia-Pacific on 4-5 August, 2014 at Tsukuba, Japan. 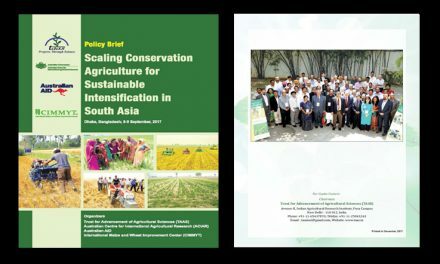 The meeting was attended by international experts and senior representatives from nine countries including policy makers from national agricultural research systems (NARS), FAO, CG centers and universities. 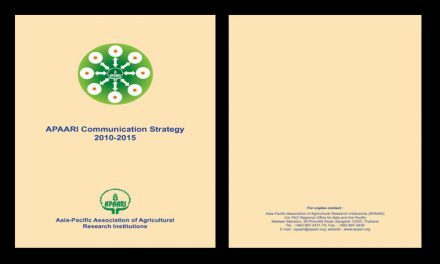 The deliberations have resulted in comprehensive recommendations on key issues like, policy support, technical standards, stakeholders’ involvement, food control systems, infrastructure and human resource development and other related areas. 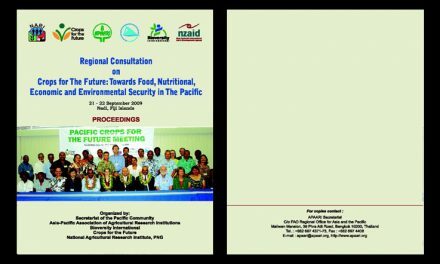 It is expected that the recommendations of this meeting will help especially the policy makers and all stakeholders in effectively implementing food safety related actions in order to ensure healthy and nutritious food for our people in the region.